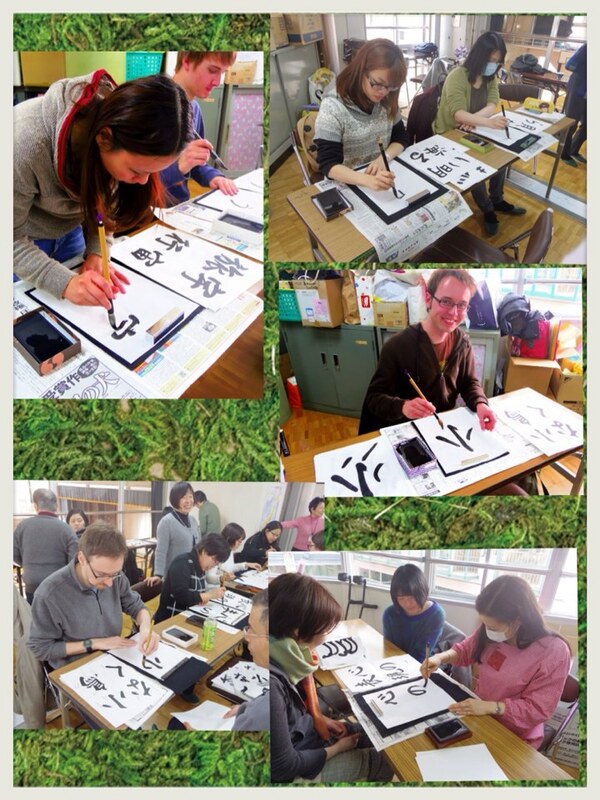 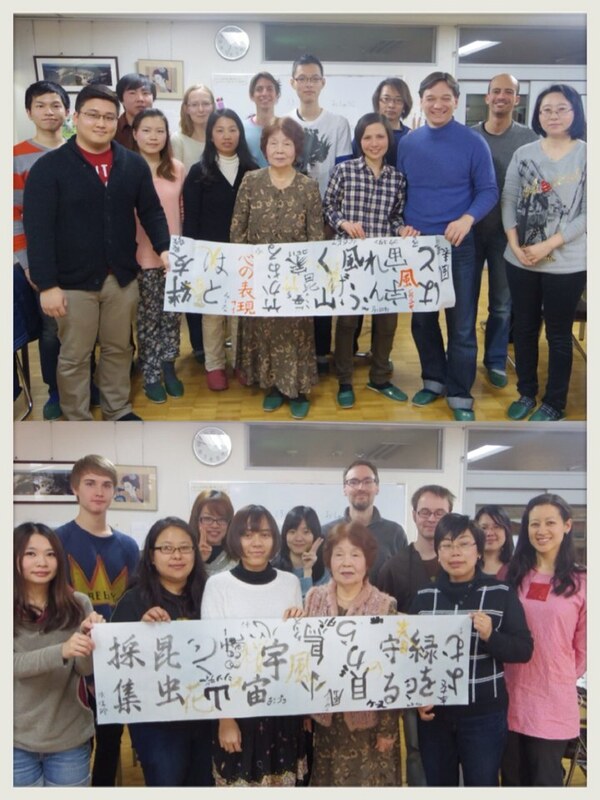 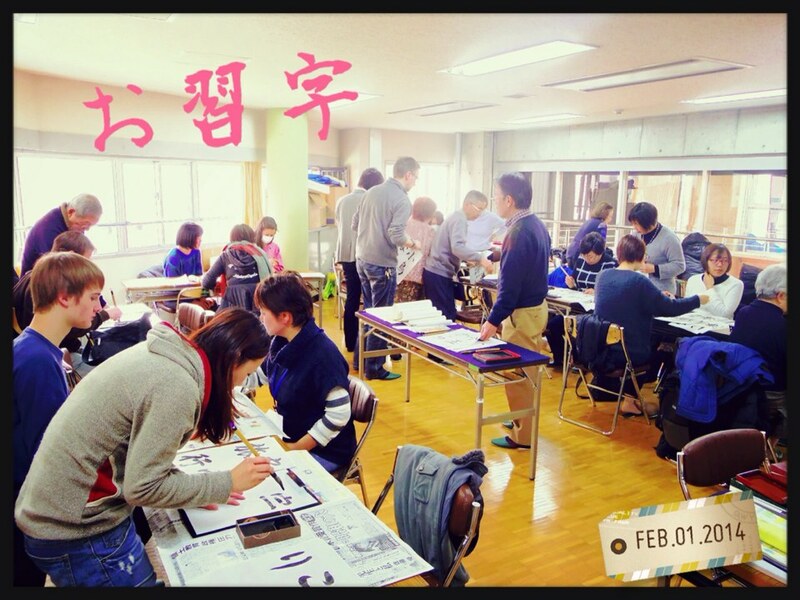 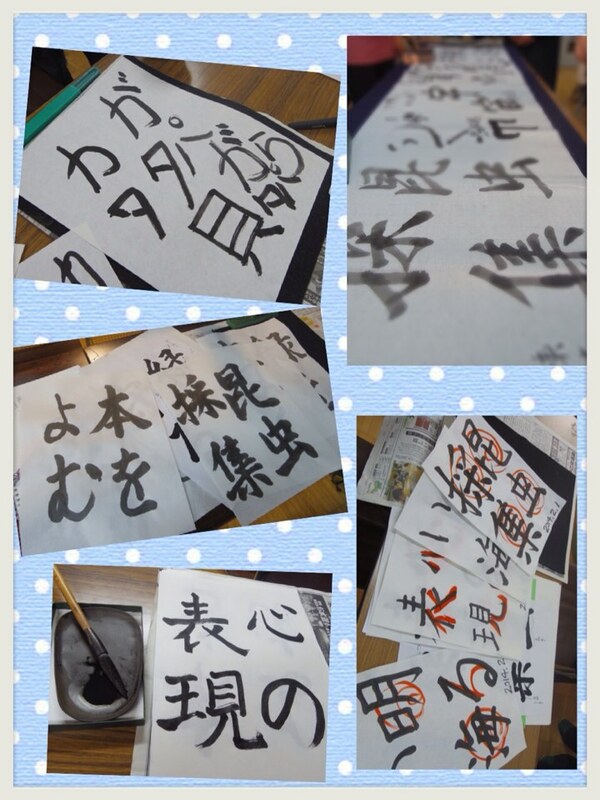 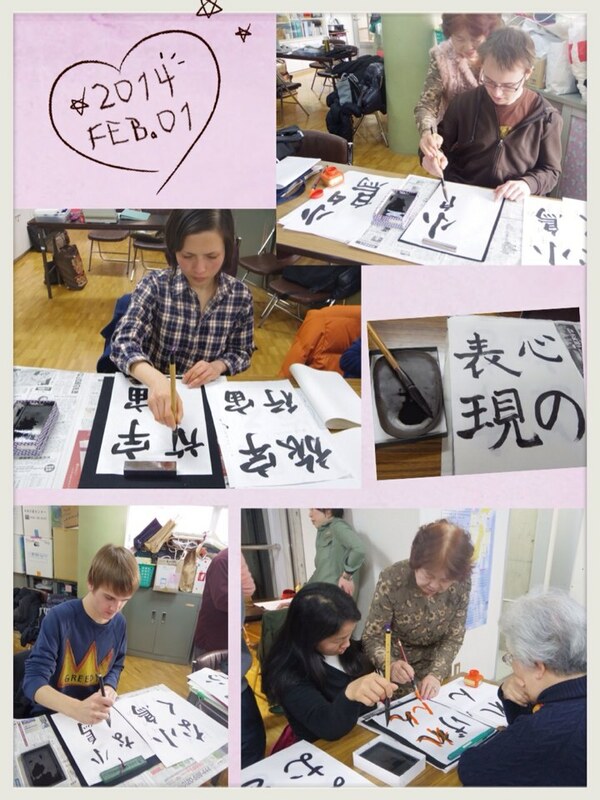 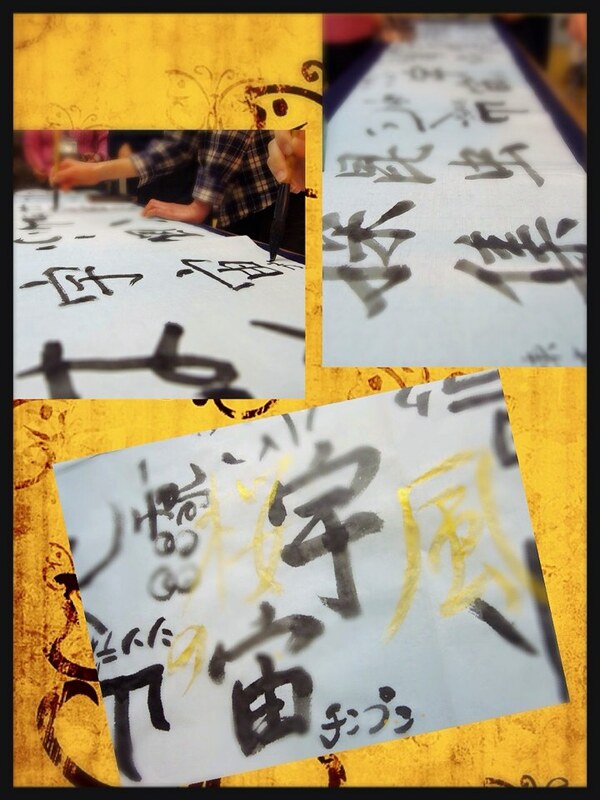 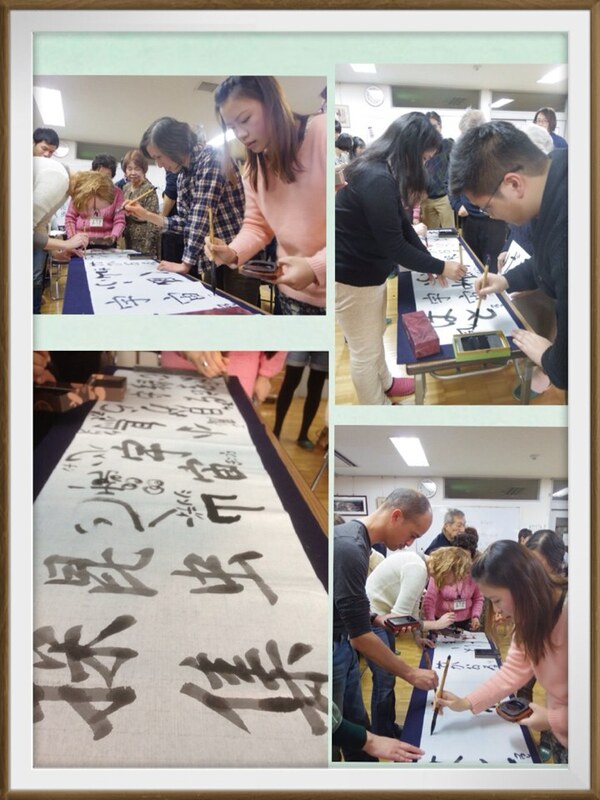 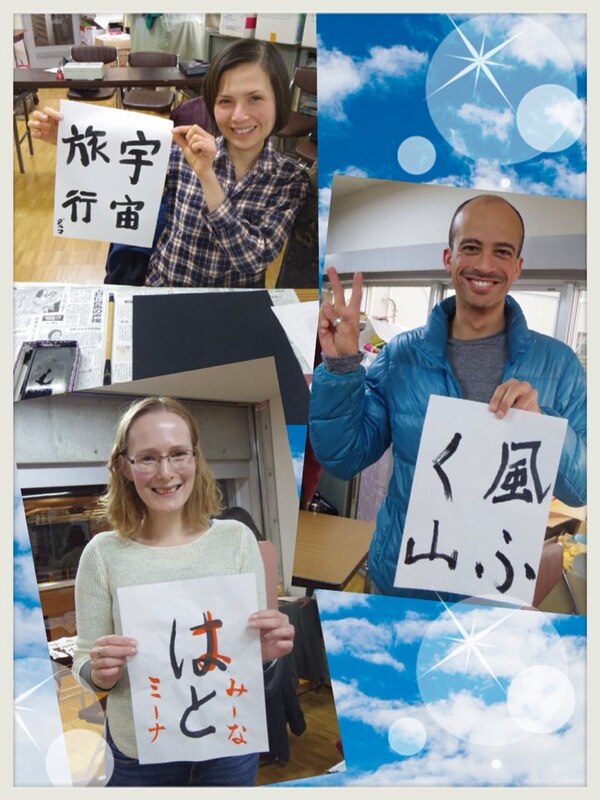 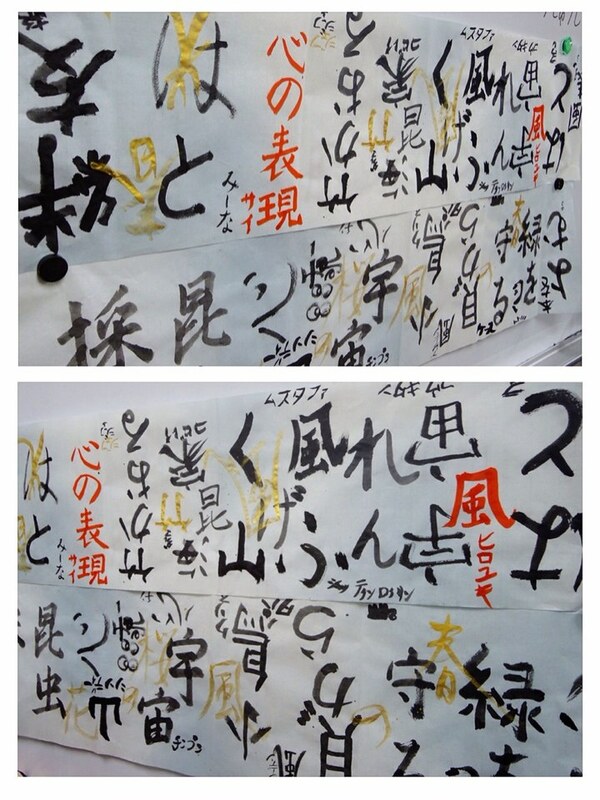 On February 1, we invited a teacher of Shuji and held Shuji lessons. 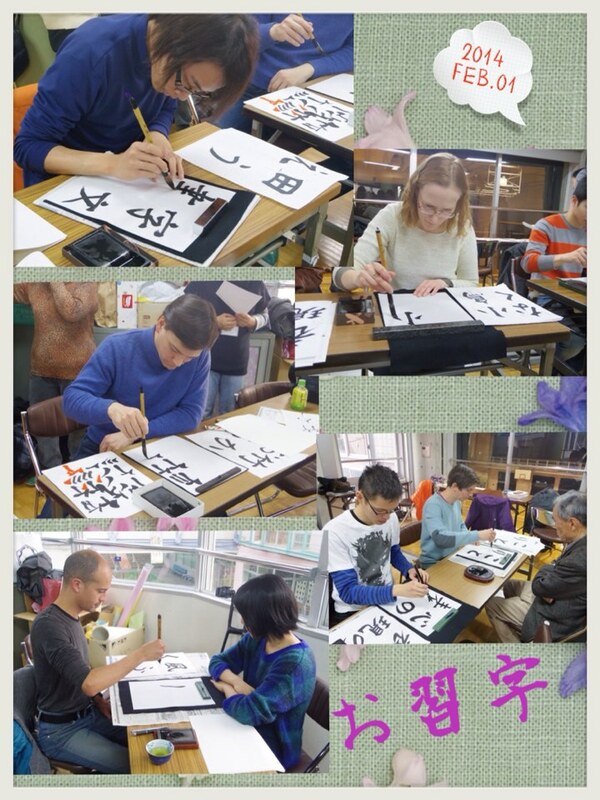 Everybody showed splendid skill in good earnest. 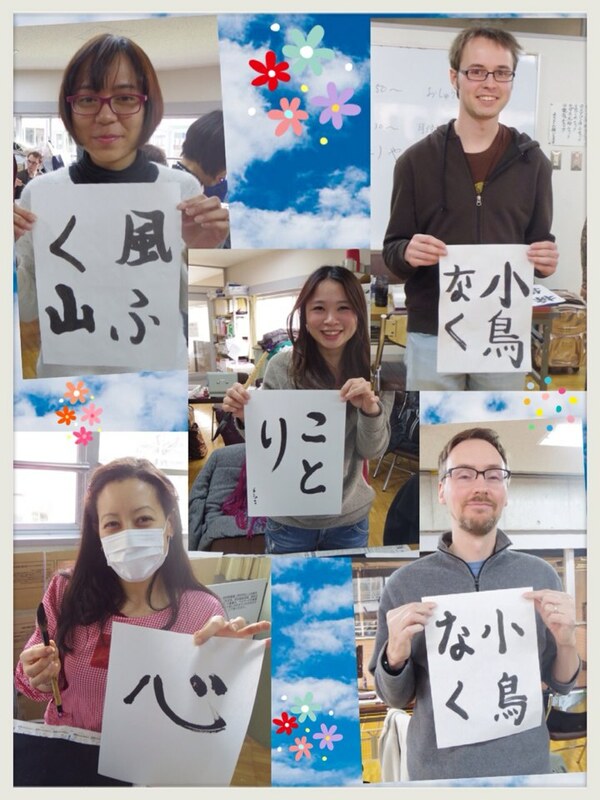 We greatly appreciate your kind teaching, teacher!